International Festival of Independent Cinema NETIA OFF CAMERA is one of the biggest events of this kind in the Central-Eastern Europe. 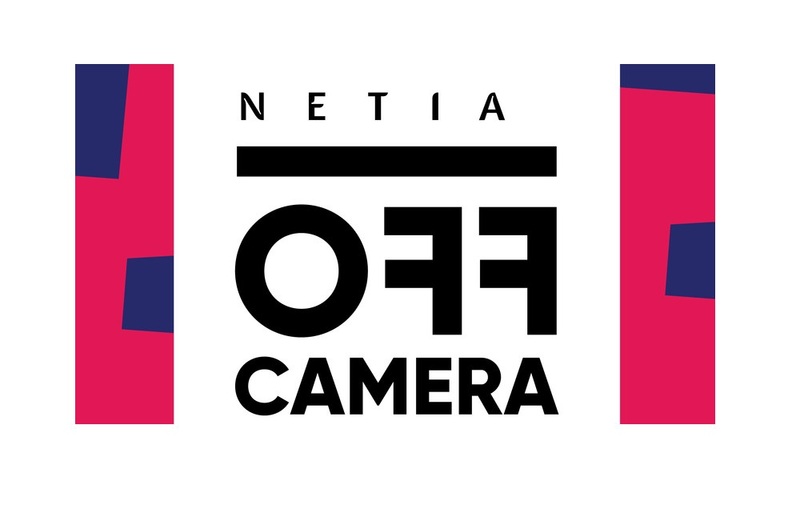 NETIA OFF CAMERA is organised annually in Krakow. It centres on the independent cinema, brave both in terms of content and formal structure, which relies on gripping, fascinating stories. The most important part of the competition is Main Competition “Making Way” in which ten first and second features from all over the world compete for the Krakow Film Award. The award amounts to one hundred thousand dollars and is granted by the international Jury. What is more, the director of the winning film receives financing from the Polish Film Institute of one million zlotys for the production of his next film on condition that some of the shots to will be taken in Poland. The award donated by NETIA OFF CAMERA is one of the world’s biggest awards. Apart from the Main Competition, during the festival more than 100 films are presented. Most of them have their Polish premieres there. These include both most recent festival discoveries spotted during numerous international events as well as slightly older films, which have never been released in Poland. At NETIA OFF CAMERA they are presented in the Catching Up section. Polish Feature Films Competition constitutes a key element of the program. The best local productions of the last season fight for Kulczyk Foundation Award in this contest. Another permanent section in the program is From the Gut, which emerged as a result of cooperation with Sundance Film Festival, the most important festival of independent cinema, and its programmers. It shows rebellious, brave and experimental face of the latest American cinema. Each year Krakow’s audience has an opportunity to watch films grouped into special thematic sections dealing with difficult, valid cultural and social problems. They feature productions from particular geographic areas or retrospectives and screenings of films which were created by the guests of the current edition of the festival. The Festival also organises a range of workshops, lectures, panel discussions related both to the screened films and particular sections, as well as industry meetings. Many directors whose works are presented during NETIA OFF CAMERA come to Krakow to meet the viewers. The screenings take place in small studio cinemas referring to the tradition of film discussion clubs, about which we seem to have forgotten these days.